Tis the Season to celebrate with your favourite pups. 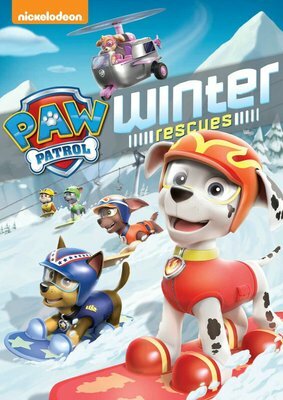 Paw Patrol is on a roll even through the ice and snow in these seven wintry missions including a double length adventure to save Christmas, from a ski- lift rescue tracking down a snow monster- no job is too big, no pup is to small. Plus see how Rubble first joined the team by helping out in a snowy situation.